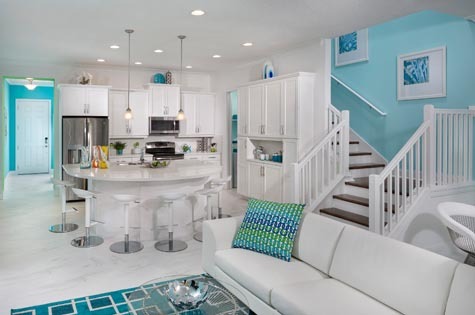 At the doorsteps to Disney's Magic Kingdom®, Minto introduces Festival, designed and priced to make your dreams of owning the ideal Florida vacation home come true. With the option to place your residence with a short-term rental agency, Festival represents an opportunity to own a vacation home that can work for you year round! *Prices and specifications subject to change without notice. Restrictions apply. 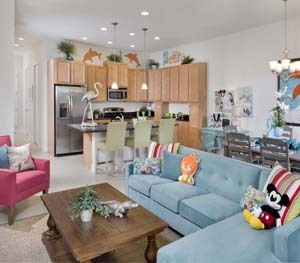 Offering new resort vacation villas ranging from three to five bedrooms, there's plenty of space for any type of family. 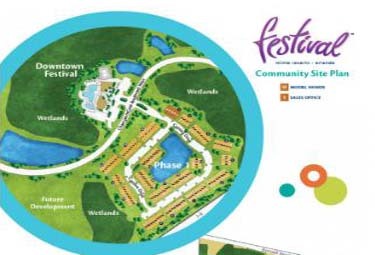 Festival Homes are surrounded by 200 acres of beautiful natural Florida woodlands and are at the doorsteps to Magic Kingdom®. 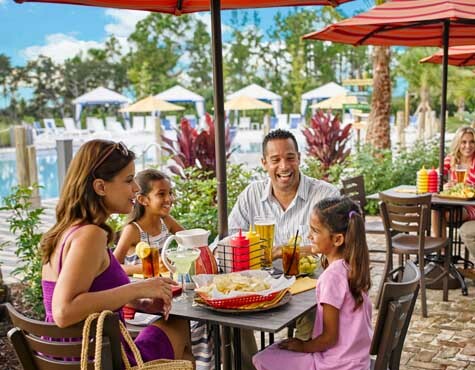 Designed and built for carefree family fun, Festival resort vacation villas offer the ambiance of a private resort where all the magic of Orlando is right at your doorstep. 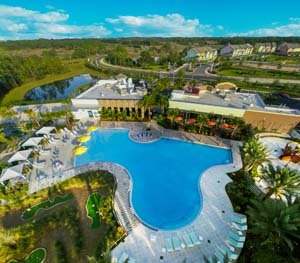 Feel at home at Festival, and take a look at Minto resort vacation villas in the heart of the magic! 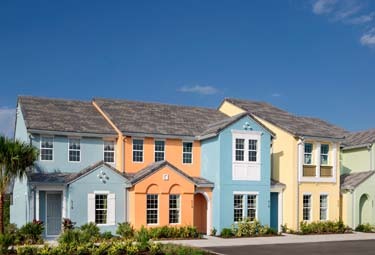 View our interactive map and see all points of interest and how your new home is at the doorsteps to Magic Kingdom®.